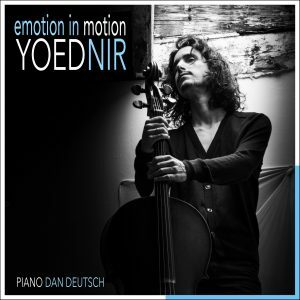 Emotion In Motion is Yoed Nir’s third solo recording and it will be released on June 20th, 2017. 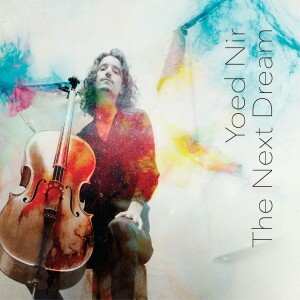 The Next Dream is Yoed Nir’s second solo recording and it will be released on June 17th, 2014. 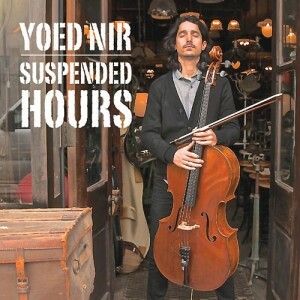 Suspended Hours is Yoed Nir’s debut solo recording, and it reflects the sum of his talents; Nir wrote, arranged, performed and produced the entire project solo. The result is a map of his musical development, from his classical roots to his collaborations with artists across all genres of music.